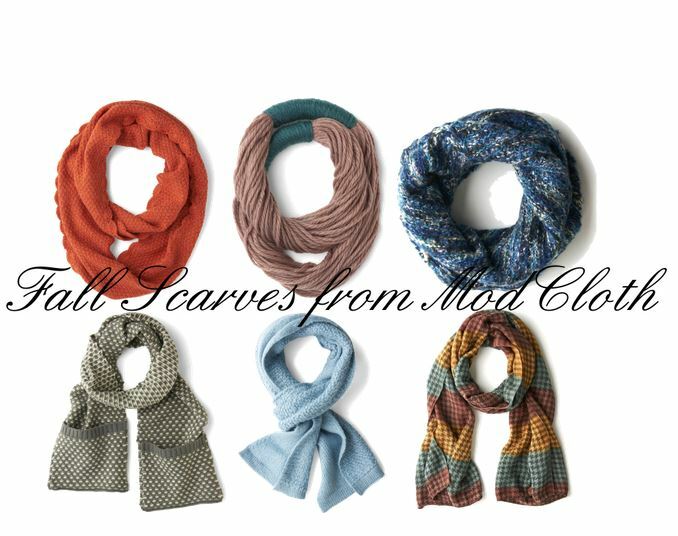 I often get asked what fashion items I can not live without and in the fall and winter months, without a doubt, I would say scarves. Both from a functionality stand point to keep my neck warm and just because they look great and pull an outfit together. 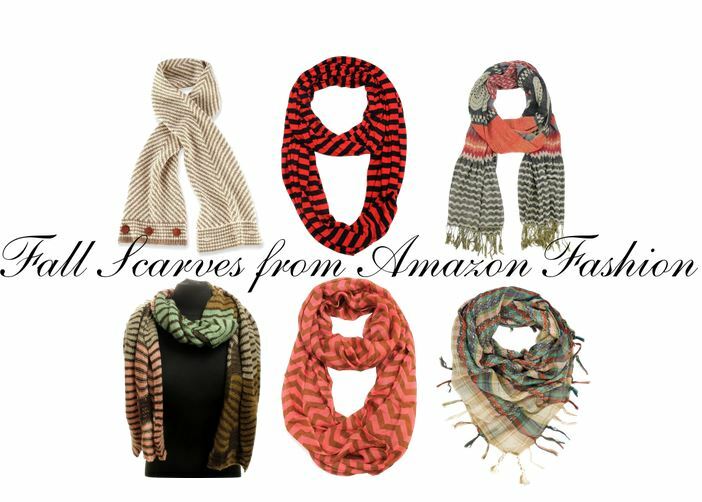 I adore scarves and can not get enough of them. Back in October of 2010 (Wow, I can’t believe it’s been that long! ), I went on a trip for Marshall’s and they gifted me a chunky infinity scarf that to this day is my absolute favorite scarf for the winter. It’s still in perfect condition and I look forward to wearing it every year. 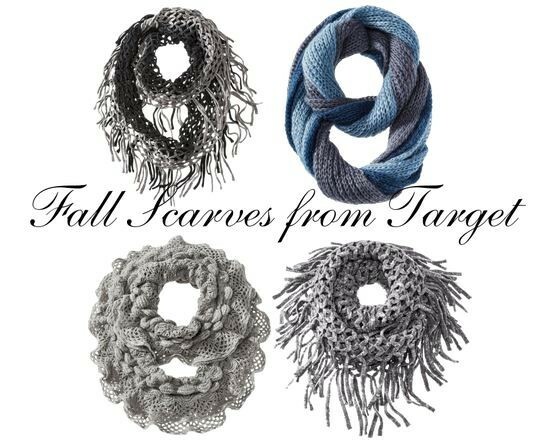 What’s hot when it comes to fall scarves for 2013? Let’s take a look shall we?